The Apostle Paul writes in Titus 2 that the grace of God has appeared and teaches us to say no to ungodliness and worldly passions and yes to self-controlled, upright and godly lives… but what does this look like? 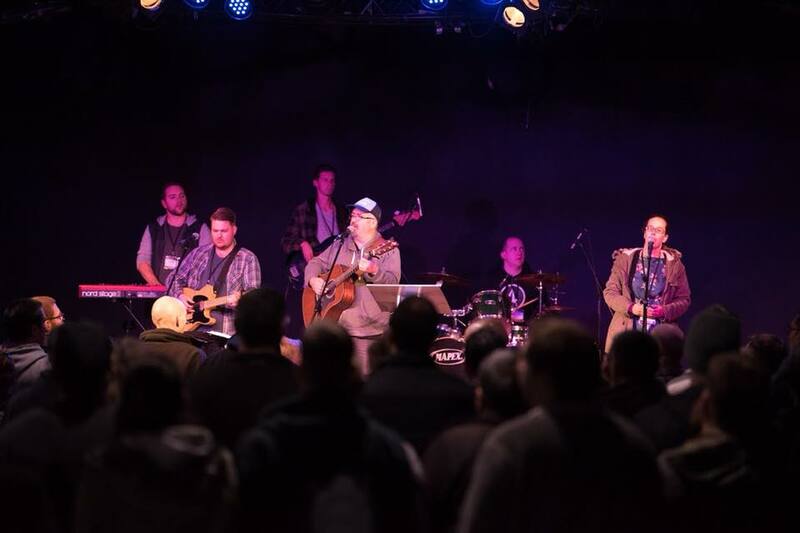 At the FIEC 2019 National Conferencewe will dig deeper into Titus to get a better picture of what this grace that transforms is and how it works - in our own lives, in our churches and in the way we engage with our world. Well known and loved Bible teacher, Phillip Jensen, will open up Titus for us and get us thinking us about who we are and how this transforming grace affects everything. 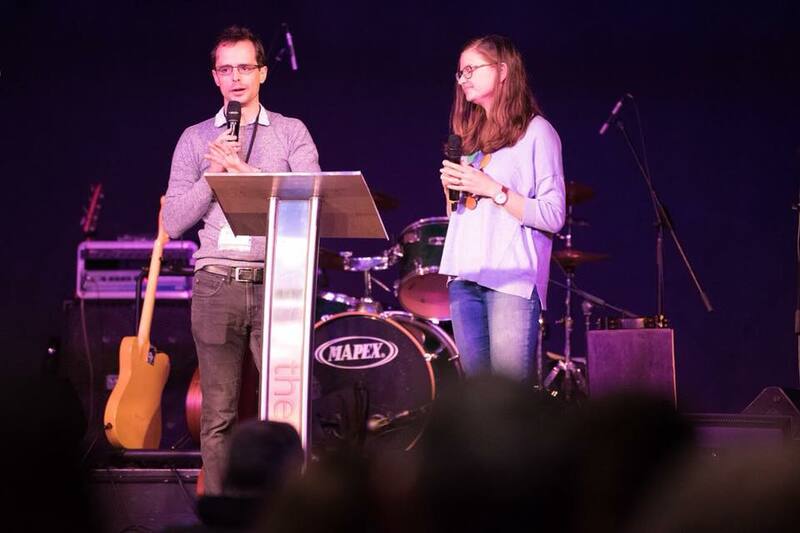 We’ll spend time praising our great God, we'll pray together for Australia and the world, there'll be seminars on different areas of ministry and life, and hear about our vision of seeing more churches planted as we seek to reach Australia for Christ, and more. Plan now to come to the conference (and bring your spouse, fellow workers, church elders, etc. ), to be refreshed and encouraged to live grace transformed lives for our Lord and Saviour, Jesus. 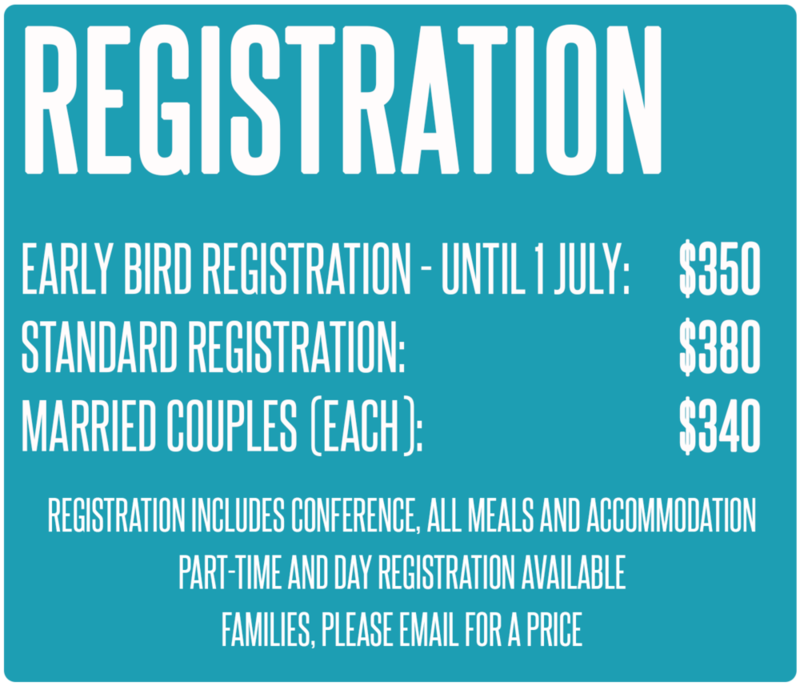 Registration is now open - grab the early bird rate while you can. We’ll be adding more speakers and seminars over the next few months - sign up for our conference updates to keep up-to-date. 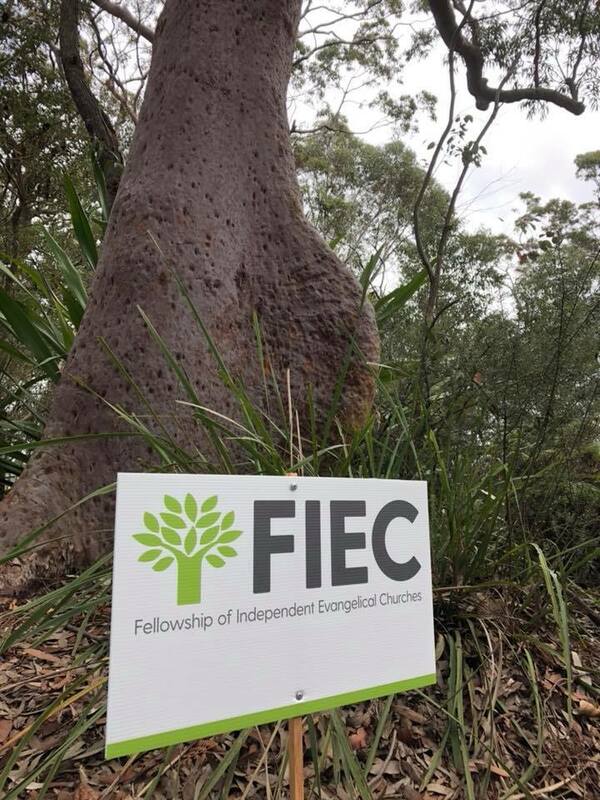 The FIEC National Conference will take place at The Tops Conference Centre, Stanwell Tops, just south of Sydney. It is easily accessible by car and train. If you arrive by train, we can arrange to pick you up from the nearest station. If you have any questions about the conference, email us at conference@fiec.org.au and we'll get back to you or call Dean on 0431 203 616.